Removals insurance is one of those things that people usually think they can do without. Regardless of whether you’re moving down the road or across the globe, it is important to keep in mind that no matter how careful you are in choosing the right movers, accidents can happen. Boxes can be bumped or dropped, and in most cases investing in removals insurance is a smart move that will guarantee adequate coverage for your prized possessions should an accident occur. Before setting off on your journey to your new home, here are 7 vital questions you should ask yourself when you purchase removals insurance. Is removals insurance right for me? Removals insurance is an optional service, which will give you added peace-of-mind in case of accidents. Even the best removal companies can accidentally knock your chest of drawers or drop a box. If you are moving long distance or internationally, the risk is even greater. Generally, the cost of insurance is much cheaper than replacing a broken item. Am I not automatically insured by the removal company? 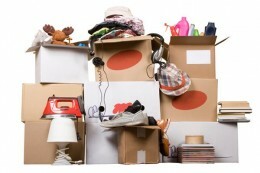 The majority of removal companies will pay a fixed amount if they lose or damage your belongings during your move. Your claim per item is typically limited to approximately £40 – £80, but just to be sure, you should ask your removal company for more information. According to our friends at Movinga, one of the most common mistakes is presuming that your removal company automatically insures all of your belongings for their actual values. This is rarely the case unless you purchase supplementary insurance– which is why you should check the company beforehand for details. Am I not already covered by my house insurance? Possibly, but it may not be enough. Most house insurance policies cover approximately 10 percent of the value of your personal property. This includes coverage for breakage and theft in transit. What do I need to do to get insurance? After deciding if removals insurance is right for you, you need to compile an inventory list of the belongings you will be moving, as well as their worth in monetary value. The more information you provide the better (e.g. serial numbers, brand, product description), as this information helps your insurance company to insure your belongings at the correct value. Pro tip: Take photos of all of your items. This will be helpful if you need to make a claim. You should insure normal household goods and personal items for the cost of replacing them. The type of coverage which is right for you depends on the value of your belongings. For example, basic insurance coverage will probably not be sufficient if you are moving antiques. Ask your removal company for advice. Be honest about what you are taking and voice your expectations. 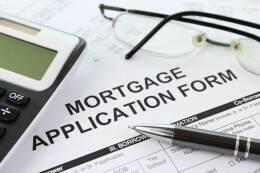 That is the only way that you will be offered the correct insurance plan. Am I covered if something gets broken? Not always. Unless you engaged your removal company to pack all your belongings for you, always bear in mind that you are likely to be only insured against loss, theft, and fire. Your removal company needs to be sure that your belongings have been properly packed before they take responsibility for breakages. How much is the “deductible”? 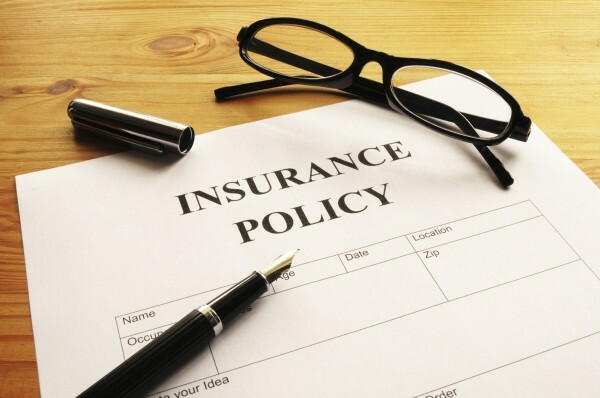 In the insurance world, a “deductible” refers to the amount that you have to pay (on top of the amount you paid for insurance) before an insurer will pay for any incurred damage. Depending on the company you choose, you may or may not be required to pay a deductible. 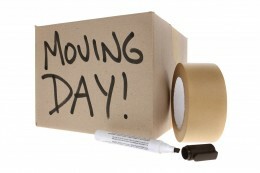 Planning Your Big Day… Moving House!